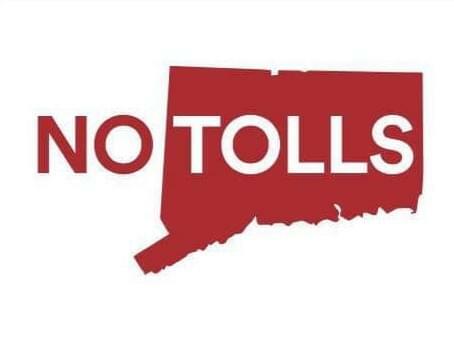 – Patrick Sasser from www.NoTollsCT.org will talk about: Connecticut Democrats want to create a state transit authority. Republicans say it’s just a back-door pathway to tolls. Democratic legislators called for creating a special transportation panel Wednesday, but Republicans immediately blasted the idea as a front for electronic highway tolls. Senate Democrats said that the new Connecticut Transportation Authority would have the authority to make priorities for transportation projects in a state that has been criticized for years for its crumbling infrastructure. The final wording of the bill has not been completed, but Republicans immediately said it would allow for a backdoor pathway to tolls. – CHRIS RADLICZ, Family Service Director Family Service Director, CATHOLIC CEMETARY ASSOCIATION, will talk about: Introduction of dignity of life with February pricing. – ATTORNEY GENERAL WILLIAM TONG, Tong pushing state’s Purdue Pharma Opioid inquiry to Pharmacy suppliers. Connecticut is considering expanding the state’s lawsuit against Stamford-based opioid maker Perdue Pharma to include pharmacies and others that distributed the company’s addictive product. All that and news of the day, sports with Eric and your calls! Right here, on the Talk of Connecticut, WDRC!